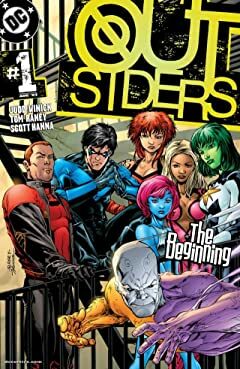 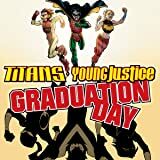 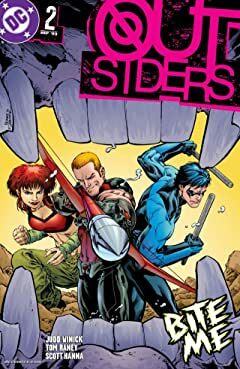 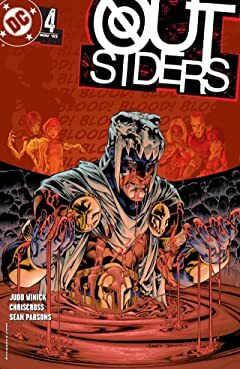 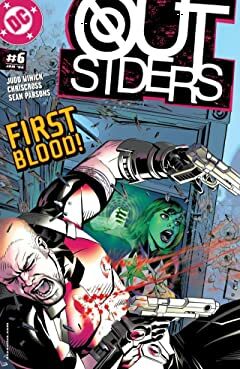 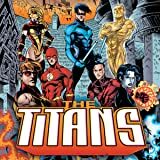 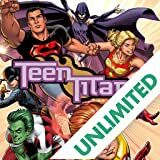 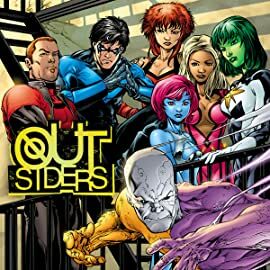 This explosive limited series brings about the end of the Titans and Young Justice This explosive limited series brings about the end of the Titans and Young Justice alike--and sees the death of a long-standing hero of DC Universe! 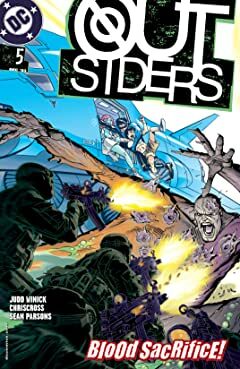 When a renegade Superman Robot goes on the rampage, it's up to both teams to put a stop to the destruction caused by this Man of Steel! 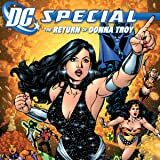 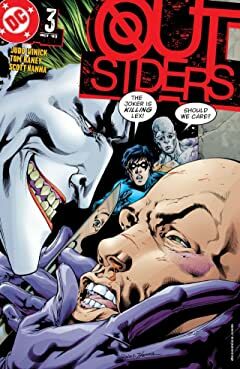 A spectacular four-issue limited series written by Phil Jimenez that unites artistic titans Jose Luis Garcia-Lopez and George Perez for the first time and heralds the triumphant return of one of the DC Universe's most popular characters!